Ken Greenberg is an urban designer, teacher, writer, former Director of Urban Design and Architecture for the City of Toronto and Principal of Greenberg Consultants. 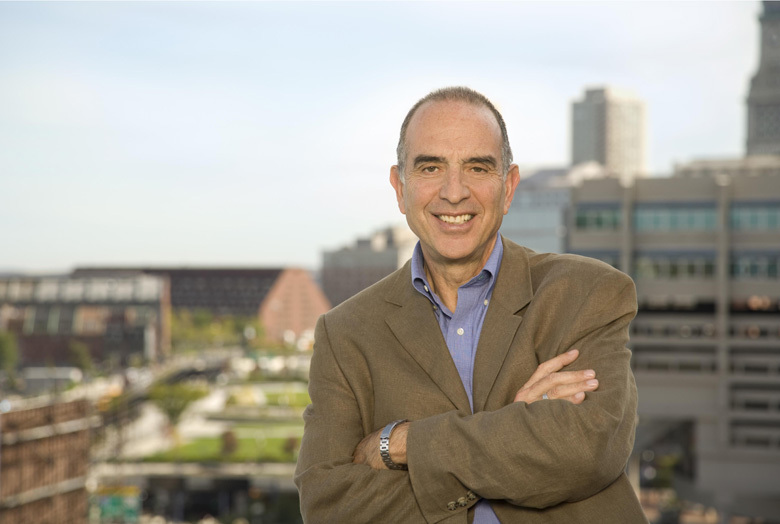 For over four decades he has played a pivotal role on public and private assignments in urban settings throughout North America and Europe, focusing on the rejuvenation of downtowns, waterfronts, neighborhoods and on campus master planning, regional growth management, and new community planning. Cities as diverse as Toronto, Hartford, Amsterdam, New York, Boston, Montréal, Ottawa, Edmonton, Calgary, St. Louis, Washington DC, Paris, Detroit, Saint Paul and San Juan Puerto Rico have benefited from his advocacy and passion for restoring the vitality, relevance and sustainability of the public realm in urban life. In each city, with each project, his strategic, consensus-building approach has led to coordinated planning and a renewed focus on urban design. He is the recipient of the 2010 American Institute of Architects Thomas Jefferson Award for Public Design Excellence and the 2014 Sustainable Buildings Canada Lifetime Achievement Award. Involved in many grass roots and community initiatives he is a Board Member of Park People, a non-profit dedicated to the improvement of Toronto’s parks. He is a co-founder and a Visiting Scholar at the new City Building Institute at Ryerson University in Toronto. A frequent writer for periodicals, he is the author of Walking Home: the Life and Lessons of a City Builder published by Random House. His current major project is as urban design lead and client representative for The Bentway in Toronto, converting the underside of the elevated Gardiner Expressway into a new public space which opened on Jan. 6, 2018.